Poker Flat Records boss Steve Bug enters the Hall of Fame, plus Thomas Jack supplies the After-Hours Mix. Pete's back with another three hours of the best in House, Techno & Electronica. 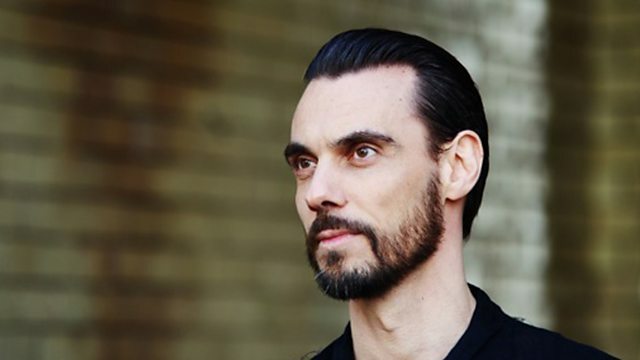 Poker Flat records boss Steve Bug is inducted into the Hall Of Fame, celebrating the first 15 years of the label, as well as taking a look forwards to the next 15. As we enter the after hours we roll back the clock to 2002, taking a look at some of the year's biggest tunes and forgotten gems, before rounding things off with the After Hours mix as Thomas Jack takes us out of the club and into the after party. I Like Your Booty / The Big Fake. 15 Years of Poker Flat Compilation. Blue Story (Original) // Free Download. Remix Artist: Lekesch & Schekel.